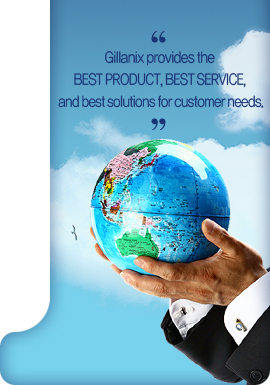 A Company of Amerix Group, Inc. Copyright ⓒ Gillanix. All rights reserved.